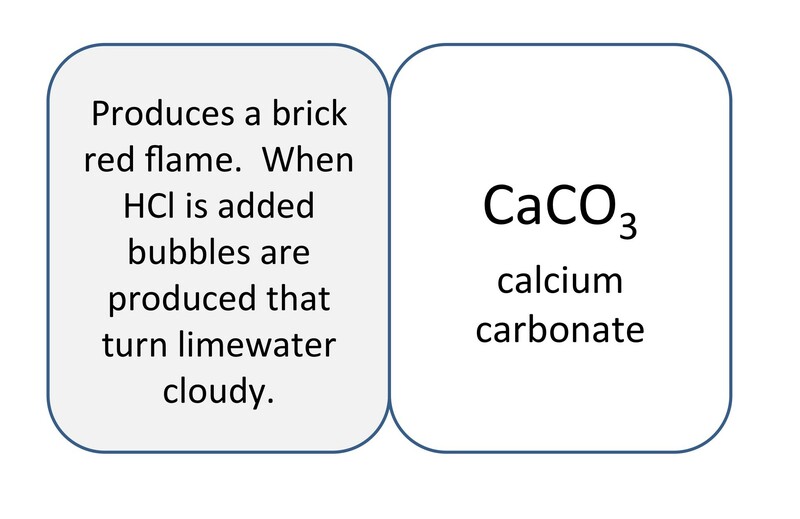 This fantastic and simple demonstration helps students see how carbon dioxide can be used as a fire extinguisher. The demonstrations allow you to discuss some of the properties of carbon dioxide and help students understand the concept of density. Testing for the sulphate ion – a challenge!